Williamson Park is a wonderful 54 acre public park overlooking the city of Lancaster. It was built at the turn of the century by James Williamson (Lord Ashton) and his father, also called James Williamson. The park is popular with both locals and tourists and boasts a wealth of attractions and interesting features. The Ashton Memorial dominates the park and is the highest point in Lancaster. The balcony offers spectacular views of the city, including local attractions such as Lancaster Castle and Lancaster Priory. Morecambe Bay, Heysham Power Station and the Lake District Fells can also be seen. Telescopes provide even more amazing views. The interior has recently been restored. The ground floor features a fantastic marble floor and a magnificent dome ceiling with colourful murals depicting various aspects of Lancaster’s history. The Williamson Gallery is located on the second floor of the building and hosts art exhibitions throughout the year. The Ashton Memorial is a folly, a building constructed purely for decoration. It was commissioned by Lord Ashton in memory of his late wife. It was designed by London-based architect John Belcher and was completed in 1909. The former Palm House now houses an interesting collection of butterflies. 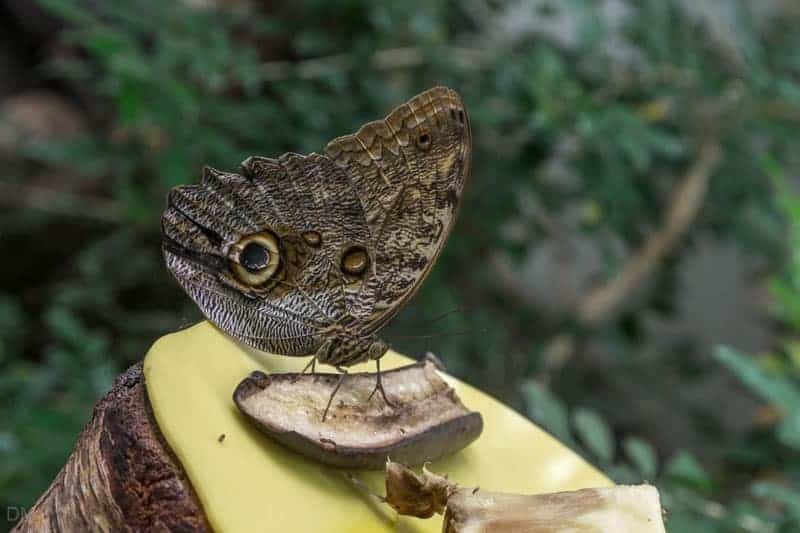 Visitors can witness the full life cycle of the butterfly and may be lucky enough to see one emerging from its chrysalis. A small stream, with Koi carp and terrapins, runs through it. Tickets for the Butterfly House can be purchased from the Gift Shop. They also allow admission to the Mini-Beast Cave, Aviary, and the Small Mammals area. The Mini-Beast Cave is a darkened room with all kinds of weird and wonderful creatures. Residents here include a pinstripe royal python, a corn snake, Ambilobe panther chameleon, extremely rare axolotls (Mexican salamanders), green anoles, giant African snails, purple pincher hermit crabs, Malaysian green flower beetles, sun beetles, Madagascan hissing cockroaches, an Indian ornamental tree spider, a Mexican red knee tarantula and a Cairo spiny mouse. 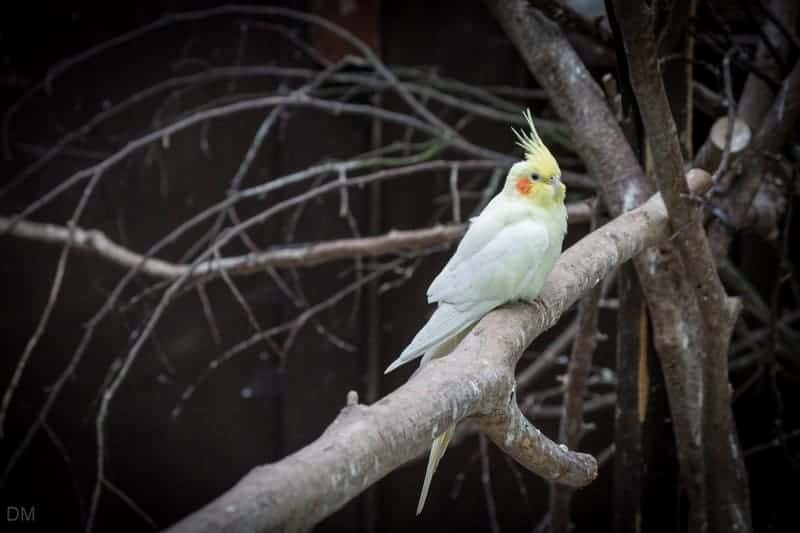 The Aviary is a free-flying bird enclosure with many exotic species, while the Small Mammals area is home to animals such as rabbits and guinea pigs. The Pavilion Cafe offers a good selection of hot and cold meals, snacks, and drinks. The menu makes good use of local produce. There are both indoor and outdoor seating areas. Williamson Park Gift Shop is next to the café and sells guide books, souvenirs, toys and more. 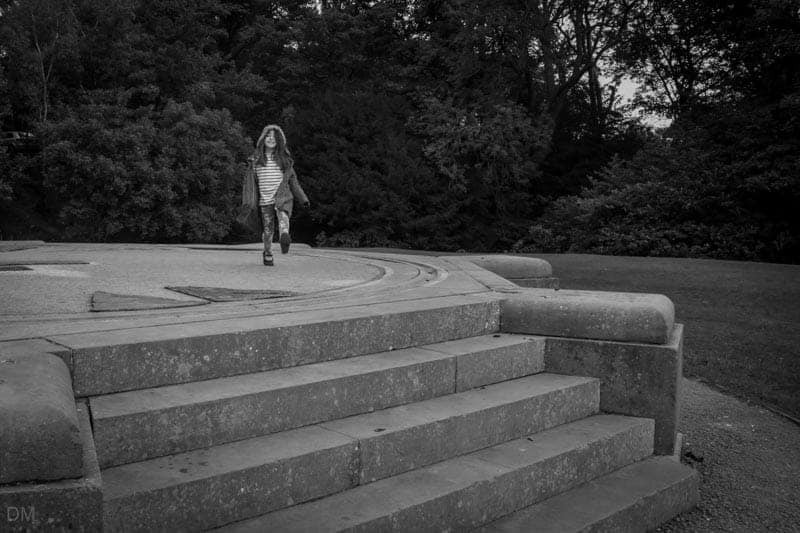 The Lancaster Sundial was built on the site of the 1907 bandstand. So long as the sun is shining, visitors can tell the time by looking where their shadow falls. 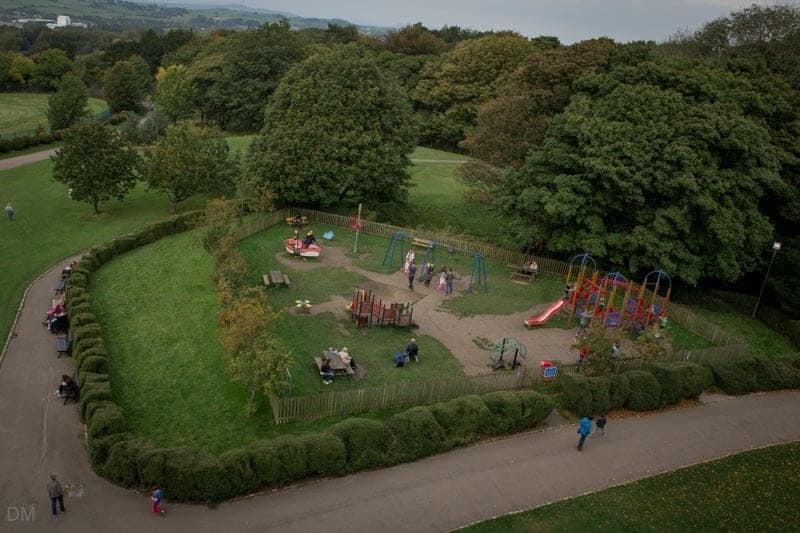 The children’s play area at Williamson Park is best suited to younger children. 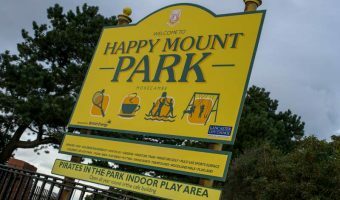 Older children will find the adventure playground at Happy Mount Park in Morecambe more challenging. Fenham Carr is an area of mature woodland on the eastern side of the park. A marked path runs through the woods and gives visitors the chance to see a variety of flora and fauna. A free leaflet showing the route and giving information about the wildlife here is available at the Gift Shop. An ornamental lake lies at the southern end of the park. Features include a waterfall, fountain, and stone bridge. 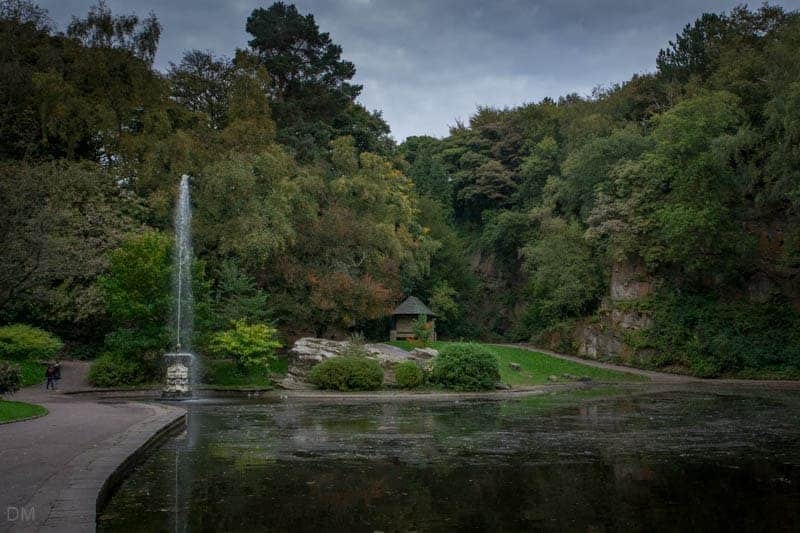 Williamson Park was built on land that was once a stone quarry and remnants of this can be found in this area. Throughout the year the park hosts a number of fantastic events. In the summer there are outdoor performances from various theatrical groups such as The Dukes theatre. Other events and activities include guided walks, children’s zoo keeper courses, and Christmas concerts. The park is also a popular spot for viewing the Lancaster’s annual fireworks display, held annually near Lancaster Castle on the Saturday closest to bonfire night. For dates and further details visit the official Williamson Park website or drop into the Lancaster Visitor Information Centre. Williamson Park is one of the most popular wedding venues in Lancaster. The ground floor of the Ashton Memorial is for civil wedding ceremonies and can be hired from Lancaster City Council. 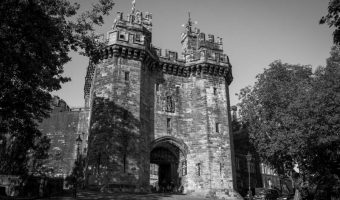 It is one of the best locations for wedding photography in North West England. Williamson Park is open every day of the year except Christmas Day, Boxing Day, and New Year’s Day. 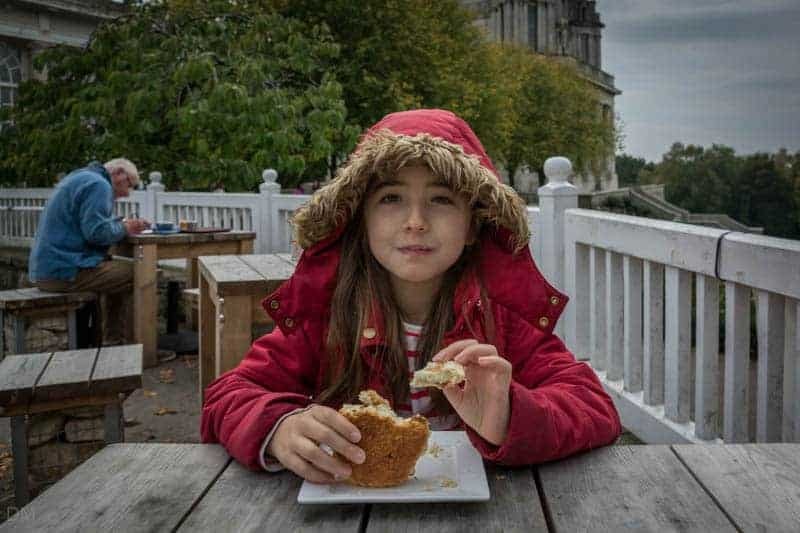 Opening times for the Ashton Memorial, Butterfly House, and Pavilion Cafe are 10 am to 5 pm April to September, and 10 am to 4 pm October to March. 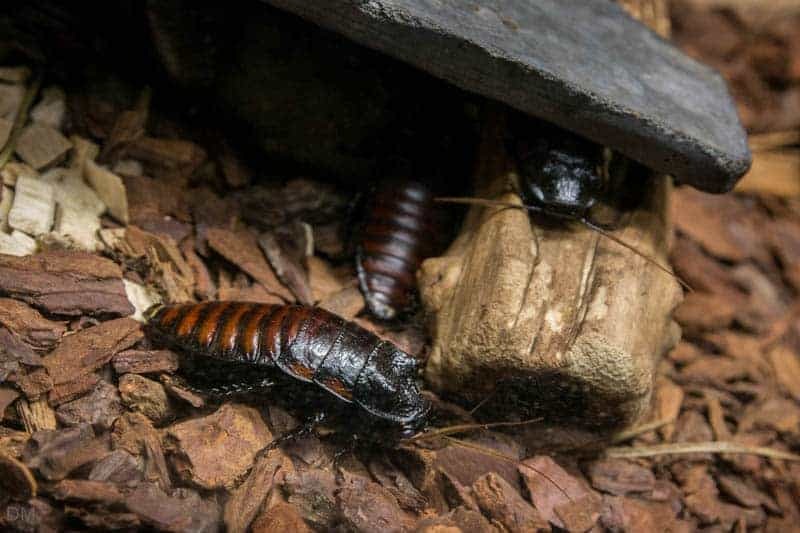 Entry to Williamson Park is free, but a combination ticket must be purchased to gain entry to the Butterfly House, Mini-Beast Cave, Aviary, and Small Mammals area. Tickets at the time of our last visit (October 2015) cost £3.80 for adults, £3.40 for concessions, and £2.80 for children under sixteen. Family tickets, admitting two adults and two children, cost £12. Kids under three enjoy free admission. No tickets are need to enter the Ashton Memorial. A donation of £1 is suggested for those wishing to go up to the balcony. The money can be placed in a donation box at the bottom of the stairs. 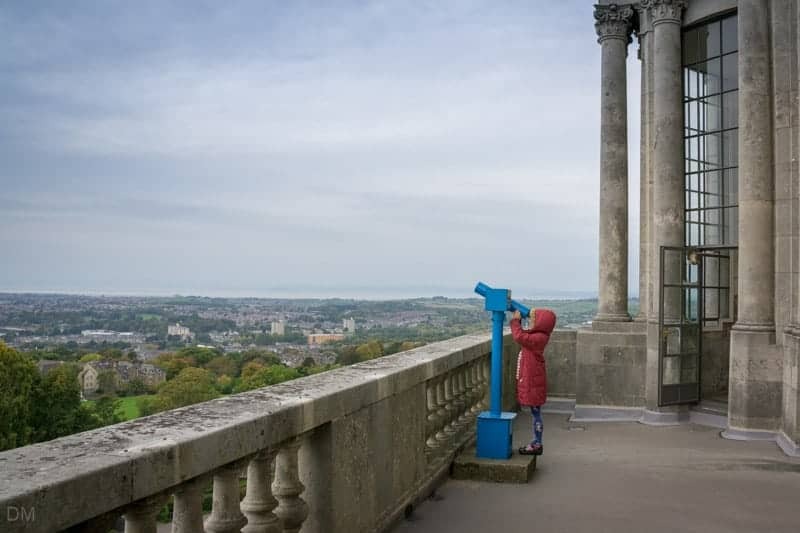 Williamson Park is easy to find and is well signposted on the roads around Lancaster. Satellite navigation system owners can use the postcode LA1 1UX. There are two car parks at Williamson Park. The smallest is close to the Ashton Memorial, Pavilion Café, and Butterfly House. It offers just 15 spaces and is accessed from an entrance on Quernmore Road. 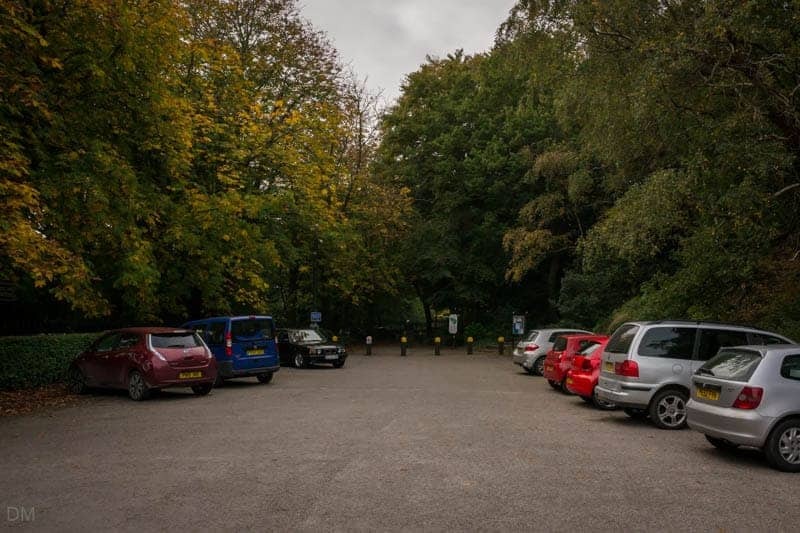 The larger car park has 100 spaces and is located at the southern end of the park, off Wyresdale Road. Parking fees apply at both car parks. At the time of our last visit (October 2015) parking charges were £0.90 for one hour, £1.50 for a full day, and £1 for an evening (after 5.30 pm). 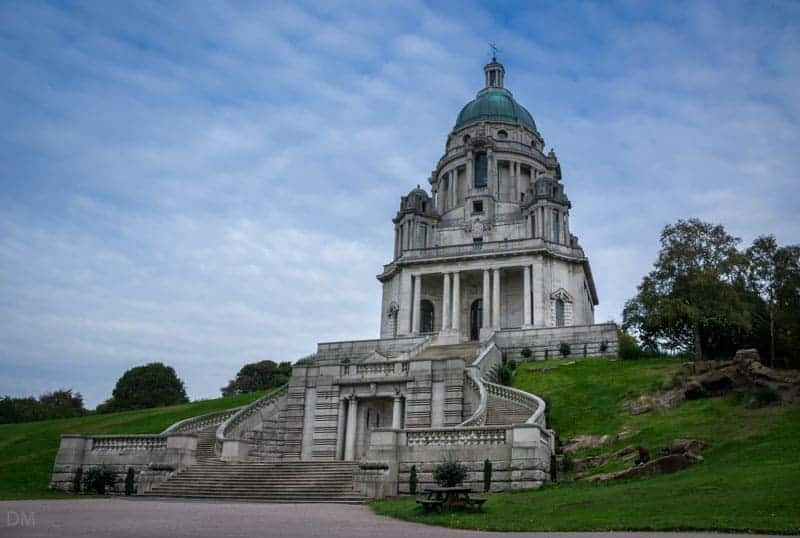 Williamson Park is located approximately three quarters of a mile from Lancaster city centre and Lancaster Bus Station and Lancaster Train Station. Map showing location of Williamson Park. Visited the butterfly house today, April 2016 main aim to see the meerkats, what a great idea, 10 out of 10 for imagination, surely the kids will love them. I went this Wednesday with my husband Dave. Lovely but it rained quite heavily. I loved the plants and the butterfly house and I hope to go again one day. Lovely park. shame about the butterfly house. Beautiful building – not enough butterflies!! Not enough mini beasts, birds etc either. Very disappointing. Park and other buildings well worth a visit. I love going to Williamson Park. Every time I go I get an ice cream. I love the butterfly house.The butterflies never land on me. I always have fun days out when I go there. Lovely park – we always take our grandchildren when we visit Lancaster now – lots to do and great for exploring with children. The cafe food has always been fine when we go – lovely ice cream in summer. Hot chocolate and tea cakes great in winter – with a view of the rabbits and bird feeders whilst you eat!! My dad and his girlfriend are getting married at the Ashton Memorial as they both love it. This is a very beautiful place with lots of fine views. The park gardens are wonderful but please avoid the awful shop and cafe. Take a picnic if you don’t want food poisoning. As well as the Butterfly House, Williamson Park also has a mini-beast house with insects, snakes etc. plus a garden with rabbits etc. I have been here on numerous occasions and the park is a must to visit . The views from the sundial are breathtaking and the park a pleasure to walk around. 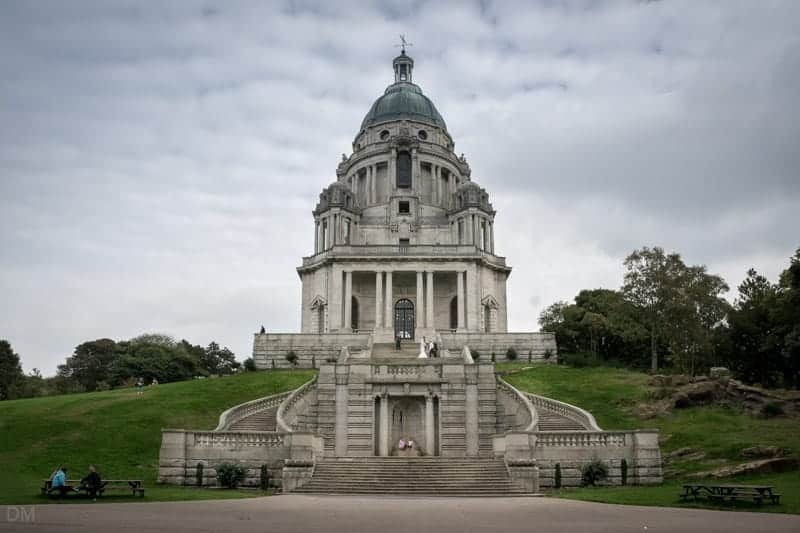 Here in Lancaster we call the Ashton Memorial the ‘Taj Mahal of the North’! This is a very pleasant place to come if you’re in Lancaster. It’s a big trek from the centre though (and up a very steep hill!). So I would recommend driving or getting a taxi.